Apple has acknowledged the iPhone 6 Plus ‘Touch Disease’ properly and has launched a program through which it will fix affected devices. A little while back it came to public knowledge that users with iPhone 6 Plus devices were experiencing flickering displays, or displays that failed altogether. This only happened after the device had been dropped multiple times on a hard surface. Initially, if you took your device for repair to Apple, the company would charge you way north of $200 in order to get things right again. This led to all sorts of fightback from the community even a few lawsuits. Thankfully though, Apple has properly recognized this issue and has launched a new ‘Multi-Touch Repair Program for iPhone 6 Plus’ users. In order to make use of the repair program, you have to take your device either to Apple or an Apple Authorized Service Provider. If you are going to a retail store, Apple suggests making an appointment beforehand. Contacting technical support is also mentioned on Apple’s website. 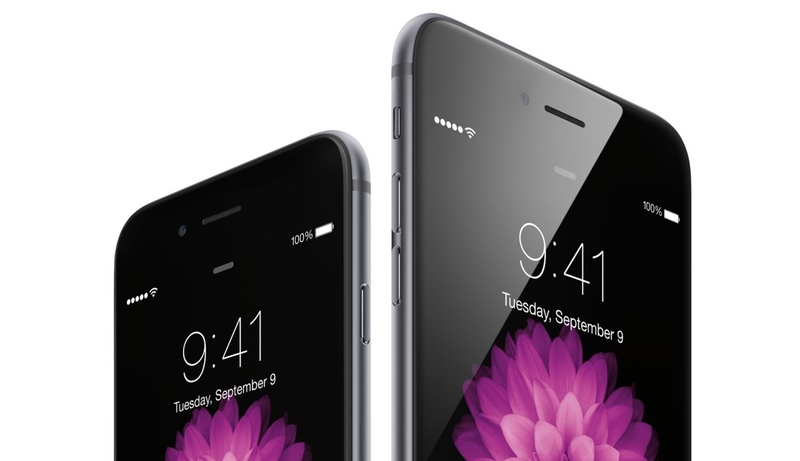 If you bought your iPhone 6 Plus from a wireless carrier, then please do not take your smartphone to them for repair. Apple has explicitly mentioned on its website that wireless carrier partners are not participating in this program. Take your device straight to Apple or an authorized service provider, nowhere else. For more details on the program, head over to this link. If you are an iPhone 6 Plus user, regardless of whether you are a victim of ‘Touch Disease’ or not, please put a case on your smartphone. It saves it from a lot of trouble and goes a long way in protecting your investment as well.